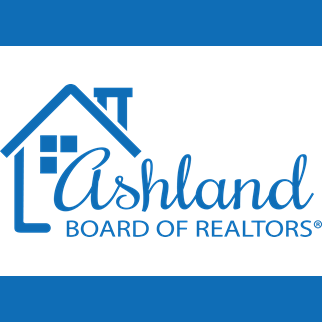 Whether you are an area native searching for the perfect home, considering a move to our area, or thinking about investment property, one of our real estate professionals can assist you. Feel free to search our site for properties that interest you and contact one of our REALTORS® for further information. Thank you for visiting! If you have a disability and are unable to access our site, please contact the Board Office. We will be happy to make all information accessible in any format necessary​.